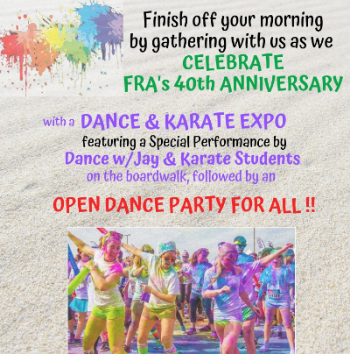 OPEN DANCE PARTY FOR ALL! 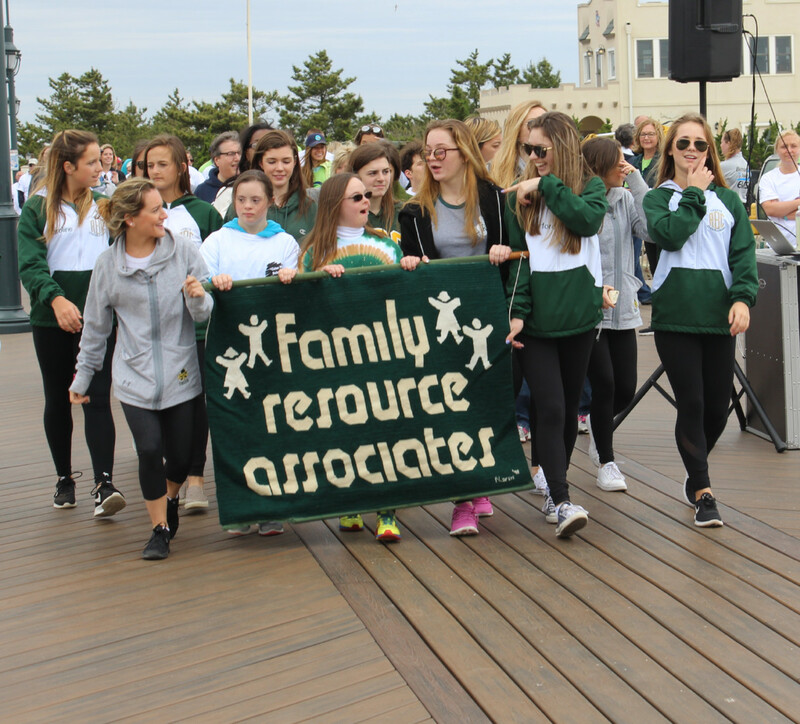 Click button to Register as a Participant to WALK and/or RUN, SPONSOR and/or DONATE. 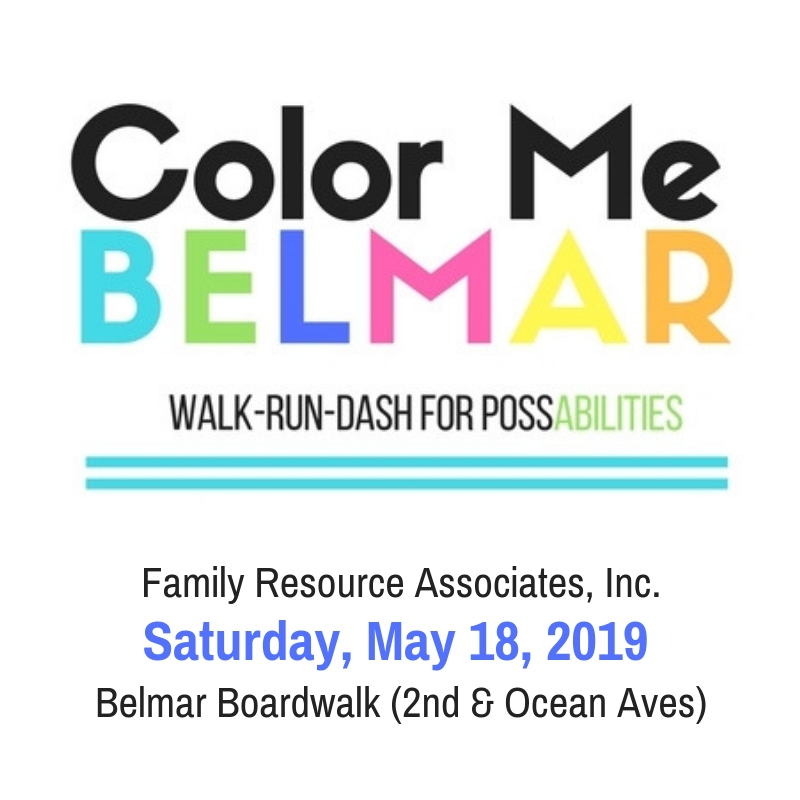 Help us Spread the Word on FACEBOOK by joining our Facebook ColorMeBelmar Event & liking, sharing & inviting your friends on FaceBook.